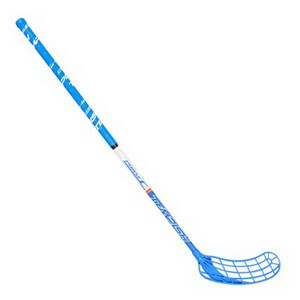 Floorball for all who play hockey regularly and want a quality rod at a good price. Lightweight design is characterized by stable mast deflection. 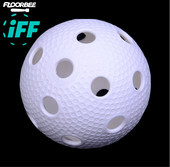 Weight of the sticks and the balance classifies this stick between professional tool that meets all expectations and experienced floorball players. To the relief of classical composite shaft TEMPISH uses lightweight carbon fiber with a unique design and structure of individual layers. Hardness hole 29 mm is suitable for men, women and juniors. 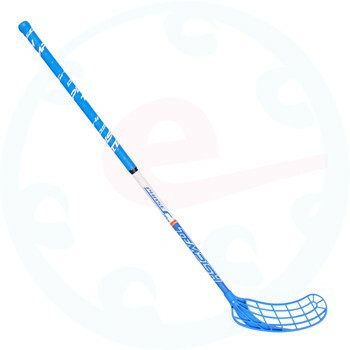 Excellent stick for those who want a good ball handling and also a tough shot.